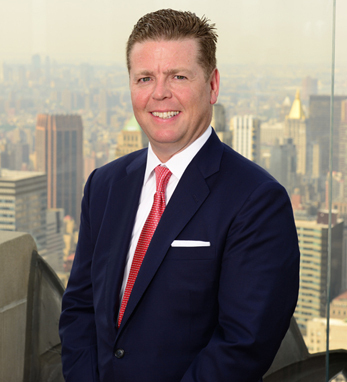 Sean Kilduff is a managing director and private wealth advisor at UBS Private Wealth Management. He focuses on managing risk and delivering needs-based solutions to corporate executives, entrepreneurs and their families. He is also a senior portfolio manager in the portfolio management program and concentrates on developing customized investment strategies that incorporate tactical allocations. Born and raised in New York, Sean is a graduate of St. John’s University with a B.S. in finance. He began his career at Lehman Brothers and spent nine years at Morgan Stanley Global Wealth Management before moving his team and practice to UBS Private Wealth Management. Sean lives in Rockville Centre, New York with his wife, Jean, and their four children.